southpark | South Charlotte Newcomers! Somehow, we are halfway through the month of May, and inching closer to summer with each passing day. Time truly flies when you’re having fun in Charlotte! 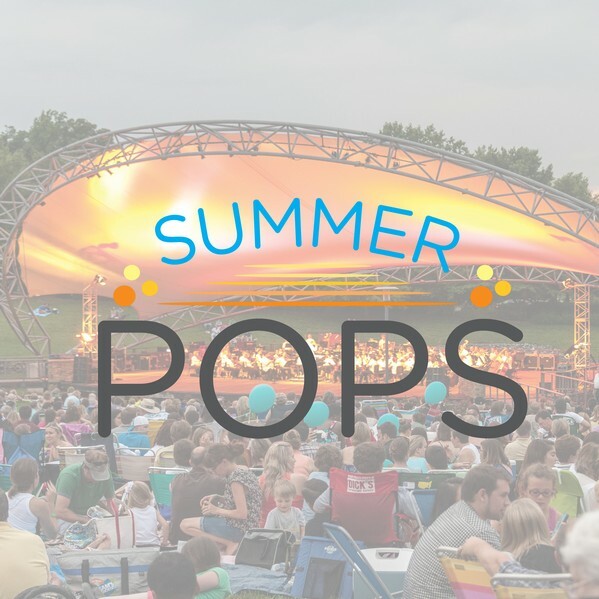 We thought today would be a great day to tell you all about one of our favorite early summer events here in town – Summer Pops in the Park! 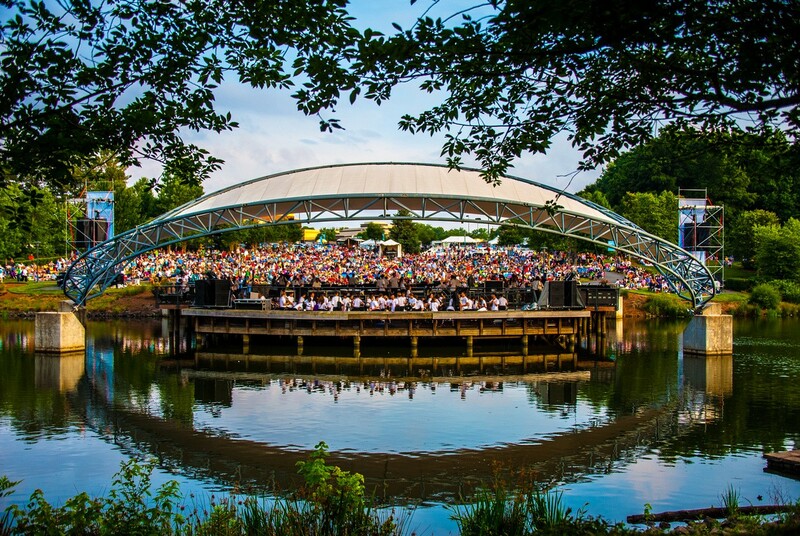 Every Sunday in the month of June, as well as Saturday, July 1st, the Charlotte Symphony hosts their annual summer series, and it is not to be missed! Located at the Symphony Park at Southpark, this family friendly event is the perfect end to your summer weekends. What makes these events so fun is the fact that you, alongside your family and friends, are able to pack up a picnic basket, a blanket and some low-sitting lawn chairs, to bring with you! Enjoy your packed dinner, or a nosh from the variety of food truck vendors, and feel free to BYOB (but, please drink responsibly and do NOT drink and drive). What’s more fun than a picnic and live music?! Tickets are available for sale at each show until 9pm, but it is recommended that you purchase them in advance online. Tickets can be purchased either in a package, or for individual shows. Each show has a different theme, so if you can make all five, we more than encourage you to attend them all! The July 1st concert is a Salute to America in honor of the Fourth of July, and will end with a bang (literally!) with an incredible fireworks finale! Do not miss out on this wonderful opportunity to sit alongside your fellow Charlotte friends and neighbors to enjoy an enriching night made possible by talented artists from our very own community. Each Sunday is special and oh so enjoyable, and it is truly a summer bucket list item not to be missed here in the Queen City!